Whether you want to make a little room on your device or enjoy your photos as glorious, NicePrints makes it easy to get the photos out of your device and into your hands. Easy and convenient. 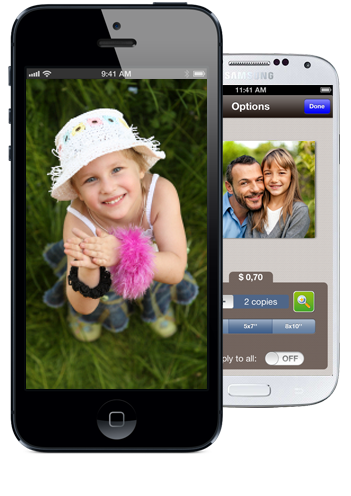 Place an order of your favourite pictures from your smartphone or tablet and we’ll send them right to your door! NicePrints is quick to use and does all of the image sorting for you, so you can create and enjoy albums quickly, wherever you happen to be. Easy and convenient. Whether you’re in line at the bank, sitting in the park, riding the bus, or even walking home from work, you’ll create a gorgeous photo book in a matter of seconds. Enjoy with NicePrints! 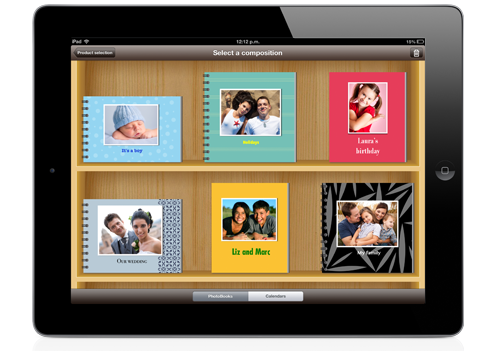 With more than 60 themes, you can build a photo book and enjoy it whenever and wherever you want! 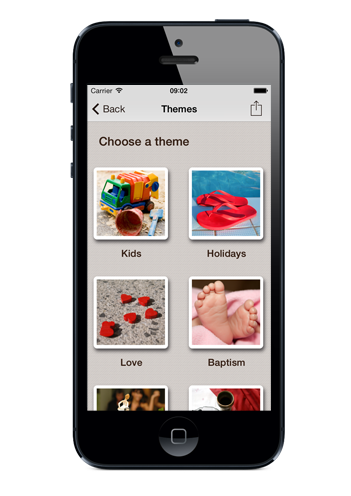 Themes are neatly arranged in 12 categories, including Holidays, Kids, Love, Baptism, Wedding, Communion, Colors, Black and White, Halloween, Christmas, Carnival and Birthday. 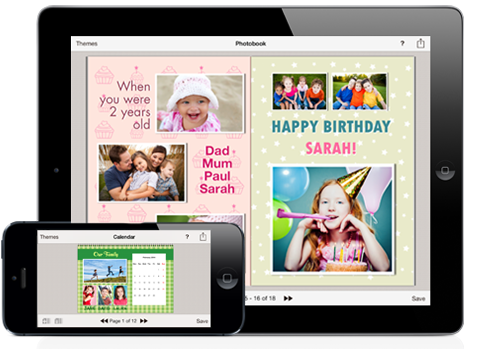 With the NicePrints Memories Library feature, you can comfortably categorize all photographs taken with your smartphones and tablets into events representing all of life’s occasions. Easy and convenient. Sorting your images quickly into categories, almost in real time, helps keep you organized and provides the wonderful ability to share any event with friends at a moments notice. All categorized photographs are available to be used with every NicePrints product. With NicePrints you feel at home. 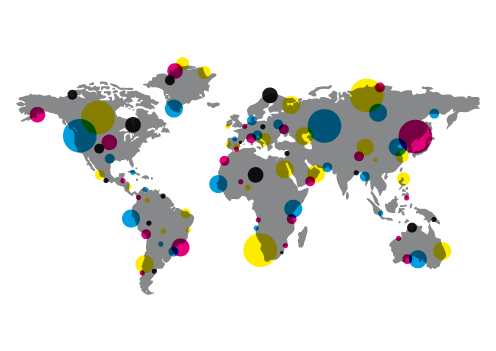 The languages currently available are English, Spanish, French, Italian, Catalan, German, Portuguese, Dutch, Swedish, Hebrew and Thai. We are working to integrate other languages​​, which will launch in the next updates.